One of the most satisfying and eye-opening elements of travelling the world, has got to be sampling the fantastic array of cuisines unique to each far flung area of the globe. As a vegetarian, however, you can sometimes find yourself limited for options. 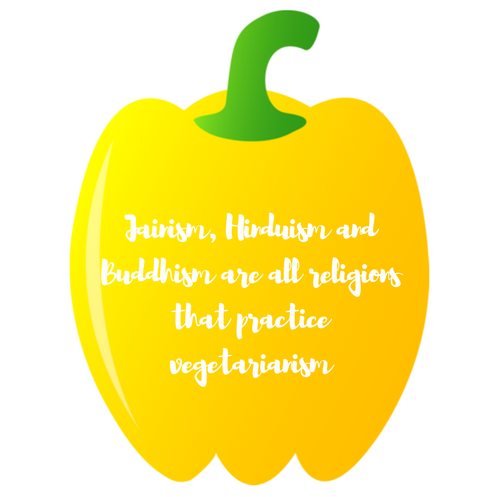 Anything from religion and tradition, to personal ethics and available resources, can have an influence on a nation’s eating habits; and whereas vegetarianism is prevalent in some countries, it is near to non-existent in others. We know there’s nothing worse than having to live on a bland diet of chips and salad while on holiday, so in recognition of National Vegetarian Week, we’ve come up with a list of veggie-friendly travel destinations, that are guaranteed to satisfy your palette, as well as your wanderlust. For a foodie who loves to discover new flavours; explore the array of vegetarian meal options available around the world. 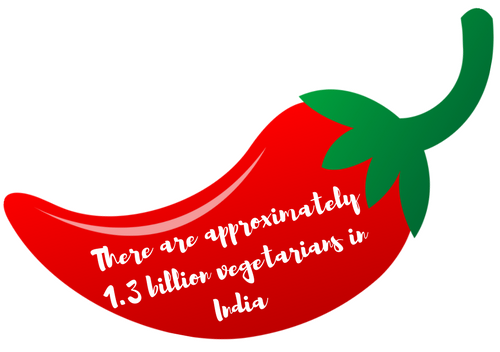 Renowned for producing some of the most flavoursome food in the world, you can’t quite beat vegetarian Indian cuisine. In fact, with between 20 – 40% of the country’s population following a vegetarian lifestyle (the single biggest population of vegetarians in the world) due to religious and cultural beliefs, you certainly won’t feel alone in embracing the meat-free way. 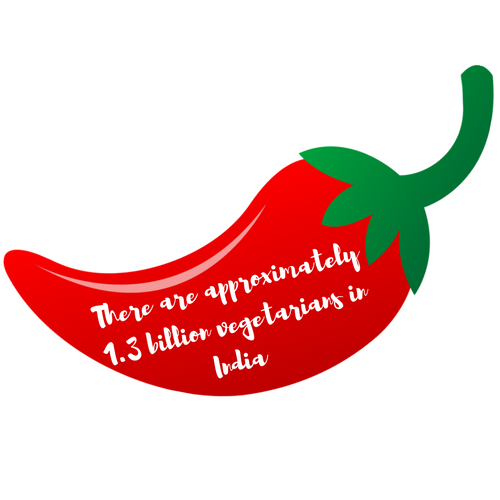 Thanks to a proud history of vegetarianism, India’s natives have become experts in producing delicious meat-free dishes, meaning the options truly are endless. From diverse thalis and dosas in the south of India, to aloo ghobi and dal makhani in the north, your veggie options have never been so inviting. Marsha Derevianko, the personality behind popular travel blog World Within Her, lives to explore the world and as a seasoned traveler, she’s picked up a few tricks to maintaining a vegan diet when on the move. One of her top tips? Stick to Indian food! When I’m flying, I request an Indian vegan meal on planes. That way I get served first (result! ), and ensure that I stick to my vegan diet whilst in the air. I also make sure that I have snacks for when I land, as I’m never sure if I’ll find something vegan when I arrive. 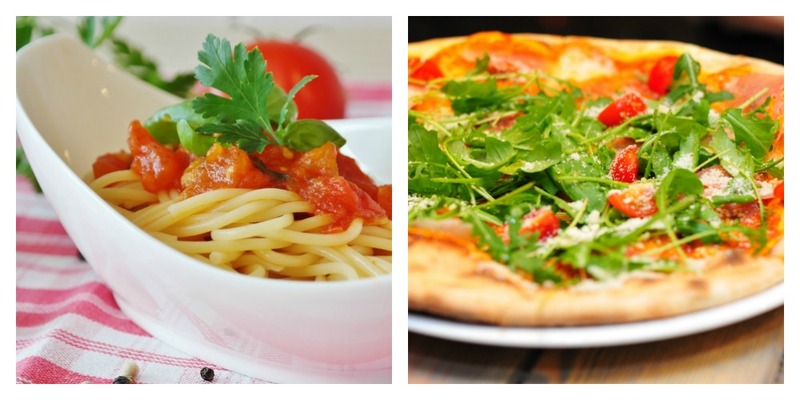 Italy – home of pizza and pasta. It’s a vegetarian’s dream! Boasting the highest rate of vegetarianism in Europe, you’re simply spoilt for choice when it comes to finding a delicious meat-free meal in the land of love! Italian cuisine truly is food for the soul, comprising of hearty vegetable based dishes and gloriously carb-dense comfort food. 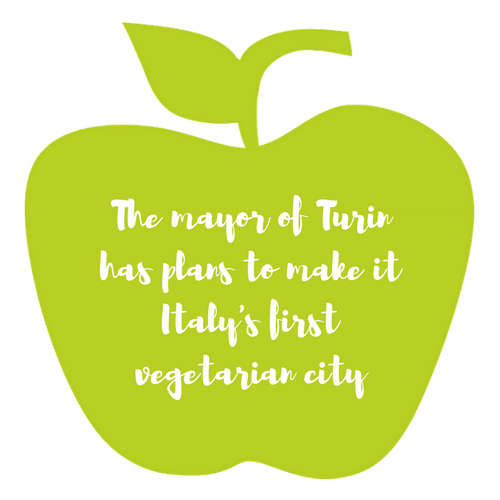 Vegetarian-only restaurants aren’t as commonly found in Italy as its European counterparts, however, there are always delicious veggie options on the menu. As the saying goes, the best things come in small packages. With a population of just six million, Singapore is impressively one of the most culturally diverse countries in the world, despite only being approximately half the size of London. The tiny city-state boasts an array of eateries specialising in cuisines from all around the globe, catering to Western, Asian and Mediterranean tastes alike. As a nation built on immigration, much of the Indian and Chinese population practice vegetarianism, so vegetarian restaurants and stores are prevalent. Marsha doesn’t generally have a problem finding a meal to suit her vegan diet, but she has a few go-to cuisines that she can rely on. I can request to have something vegan pretty much anywhere that I go, but it’s good to bear in mind that Japanese, Middle Eastern, Asian and Indian cuisines are abundant with vegan friendly dishes, and with most things you can op-out of the meat/eggs/diary from the dish! Contrary to popular beliefs, Turkish food isn’t all kebabs and koftes. In fact, there’s so much variety when it comes to vegetarian food in Turkey, you’ll barely notice you’re eating meat-free. 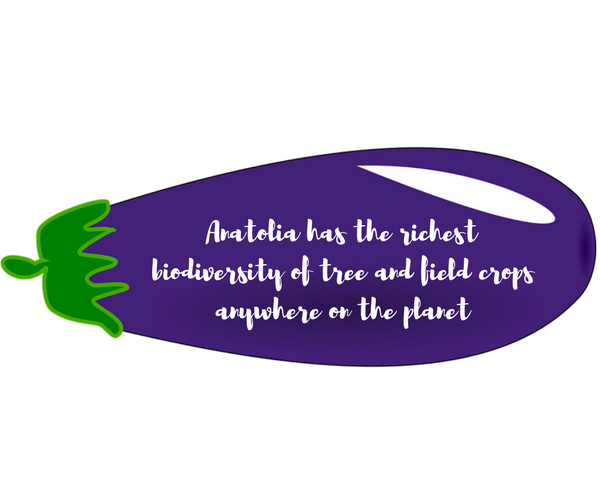 Foods like dolmades, couscous, hummus, and falafel are all firm favourites within Turkish cuisine, ticking boxes for being veggie friendly, as well as super light and healthy. It’s win-win! When you think of the UK, your mind probably conjures up images of huge portions of fish and chips and gravy soaked roast dinners, but believe it or not, our very own nation is actually a front runner in the realm of vegetarian cuisine. While vegetarianism isn’t part of our culture per ce, chefs are beginning to embrace vegetarian cooking more and more in recent years, with highly regarded Vegetarian restaurants cropping up all over the shop. According to PETA, Glasgow takes top spot as the most vegan friendly city in the UK, offering some of the best cafés and restaurants catering to plant-based diets. 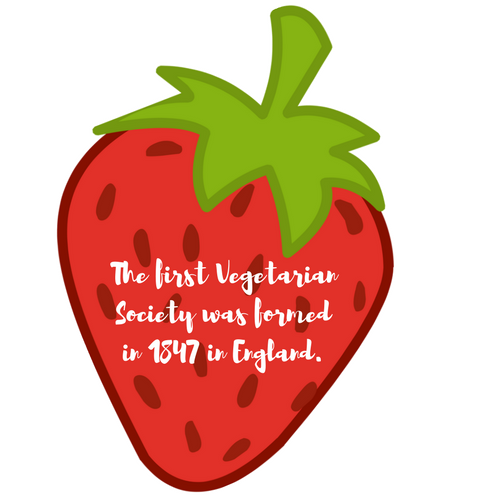 This week, the Red Letter Days team have been getting in the spirit of National Vegetarian Week (15th – 21st May), with the carnivores among us (bravely) giving up meat for the occasion. Returning for its 25th year, the campaign aims to open people’s eyes to the exciting veggie food out there and to squash misconceptions about meat-free meals being boring. In fact, by the end of the week there won’t be a meat craving in sight! Got a vegetarian friend who’s off on their travels and in need of some inspiration? You can share this post with them through your social channels, by simply using the buttons below.